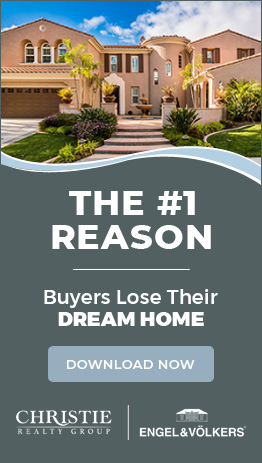 Conveniently located in the southeastern part of Ventura County just 50 miles northwest of downtown Los Angeles, Moorpark is the natural choice for home and family. 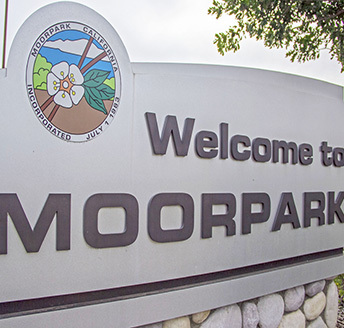 Moorpark is recognized for having the lowest number of serious crimes committed in Ventura County and is one of the safest cities of its size in the United States! The Moorpark Unified School District encompasses 6 elementary schools, 2 middle schools, 1 high school, 1 continuation school and the high school at Moorpark College. Moorpark is well known for its quality education. The Academic Decathlon Team received the National Championship Title in 1999, 2003, 2008, and 2009. The Moorpark Country Club is home to several different courses to enjoy, year round tournaments, and a 20,800 square foot clubhouse that can be used for all kinds of events, including weddings.